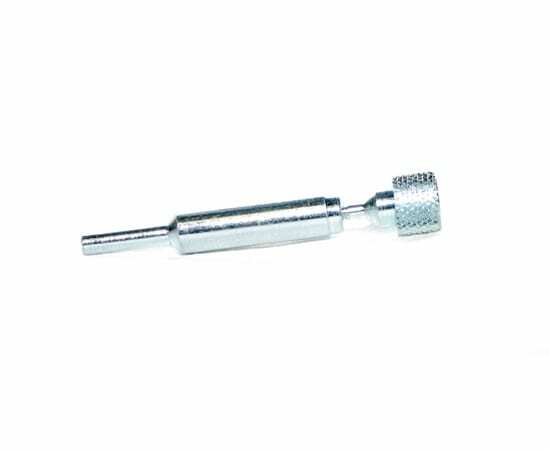 The Pro Wheel Mandrel is a precision machined tool designed to hold Pinewood Derby Car Wheels for preparing them for racing. 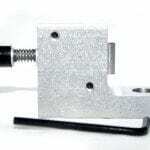 It features a knurled knob for tool-less use, a stepped shaft face for reverse mounting of B.S.A. 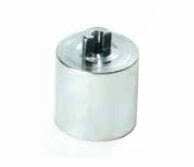 wheels and a stepped body for use in all low speed rotary tools. Step-down on shaft allows BSA wheels to be mounted with the ‘spokes’ facing the drill chuck, simplifying work on the inside edge of the tread. 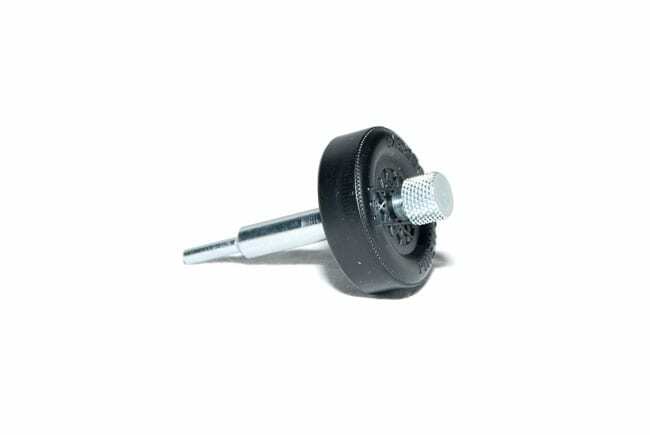 The Pro Wheel Mandrel is designed with a centering cone made into the screw assembly, this allows for the best centering of wheels for any form of tread treatment the builder prefers. 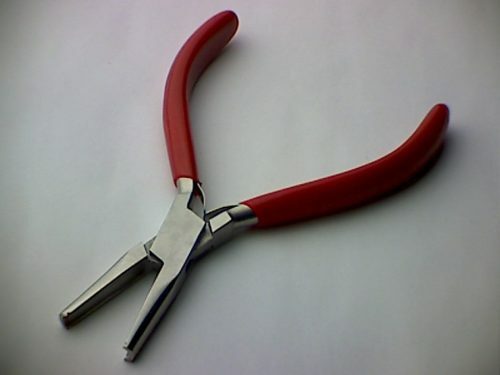 This provides a great work center for lathe cutting wheels or finish polishing after using the Pro Wheel Shaver. 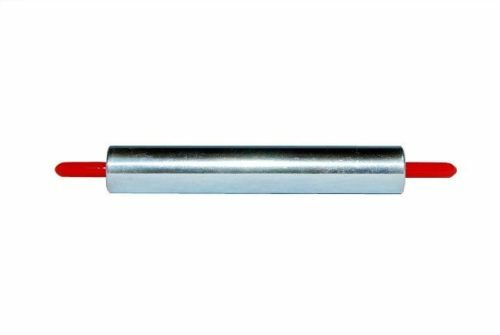 The Pro Wheel Mandrel has a step cut in the body of the tool for mounting B.S.A. wheels in reverse for treatment and polishing of the inner edge. 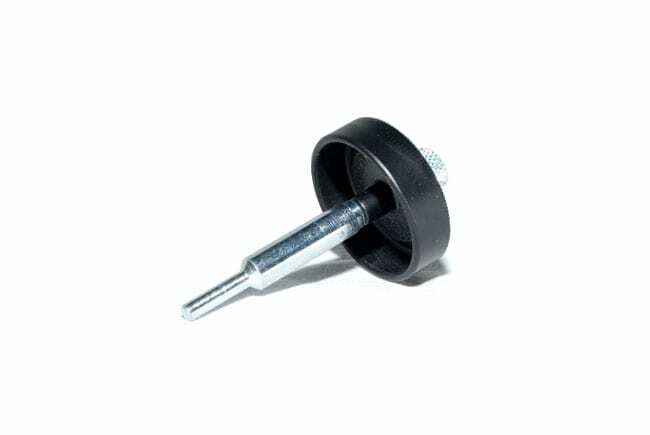 The Pro Wheel Mandrel has an easy grip screw that dose not require tools. This makes it easy for everyone to use and fast.